Do you have a phone? Do you love to draw, paint, or capture moments with cameras or other electronic devices? 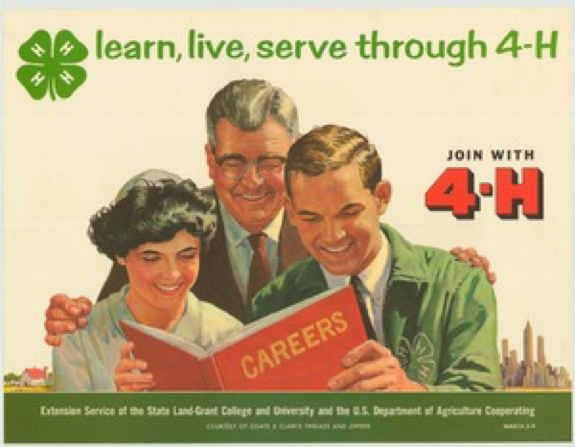 More importantly, do you love 4-H? Help promote 4-H by designing a promotional advertisement that can be used on websites, social media (Facebook, Instagram, and Twitter) and also in print. Advertising is how a company encourages people to buy their products, services or ideas. This is your chance to convince the world to join 4-H through social media, digital artwork, or drawings by entering the first State 4-H Promotional Advertisement Contest at State Field Day. Recommended size: 8.5" x 11" Minimum size: 8" x 10"
Please note, if you are entering a physical entry, please plan to pick it up before 4:00pm. We love all of your entries, and we wouldn't want one of them to get lost. All entries will be displayed for attendees to view at State Field Day. Attendees can also participate in voting, from 11:00 am to 1:00 pm. The world could see your designs! 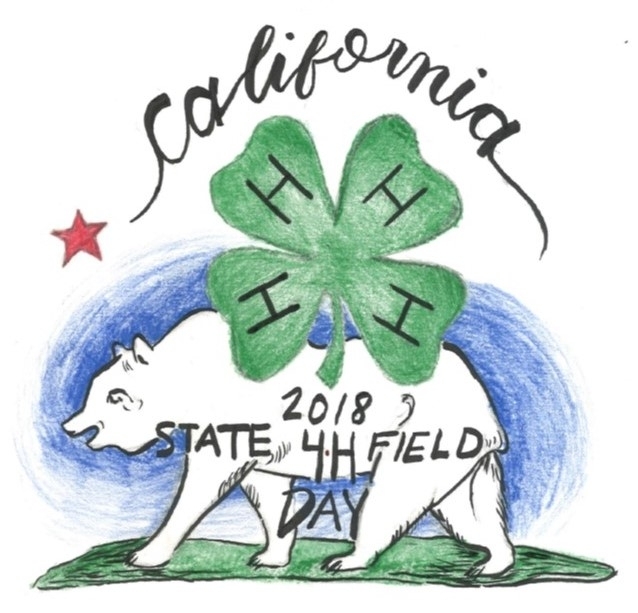 Winners will be posted on the State 4-H Facebook (@California4H), Instagram (@ca4H), and Twitter (@California4H) as well as the State 4-H website. For more information about the contest rules and to submit your digital promotional advertisement, check out our event page. This event is planned and organized by the Management Board Marketing and Public Relations Committee. Let's create some new advertising images!